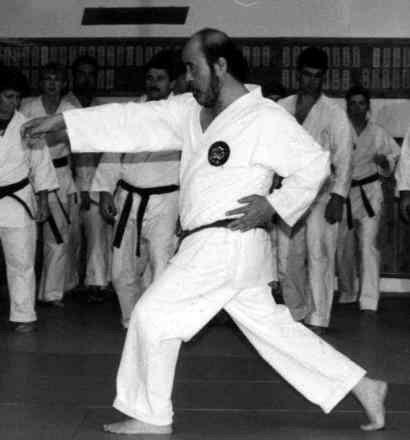 Samurai Dojo offers its students guidance in all aspects of their karate tuition. 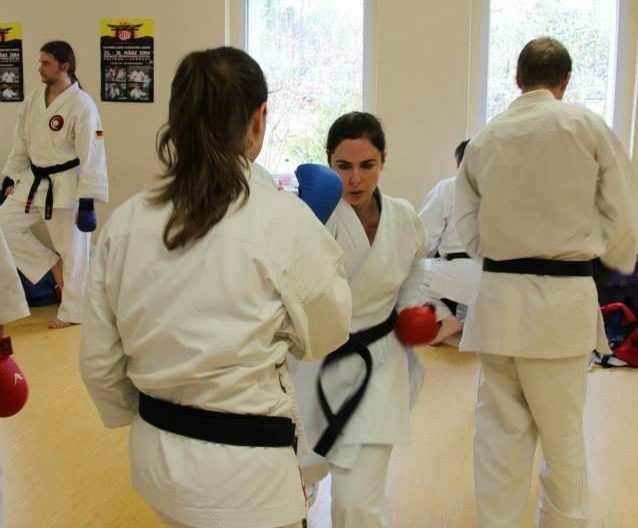 Students get individual attention to improve their technique and skills as they learn the body mechanics and power behind Kimura Shukokai karate. Karate can be an incredibly enriching, empowering and humbling endeavour. 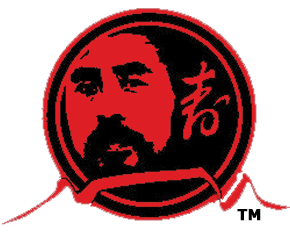 Samurai Dojo is part of the global Kimura Shukokai International (KSI) Association. 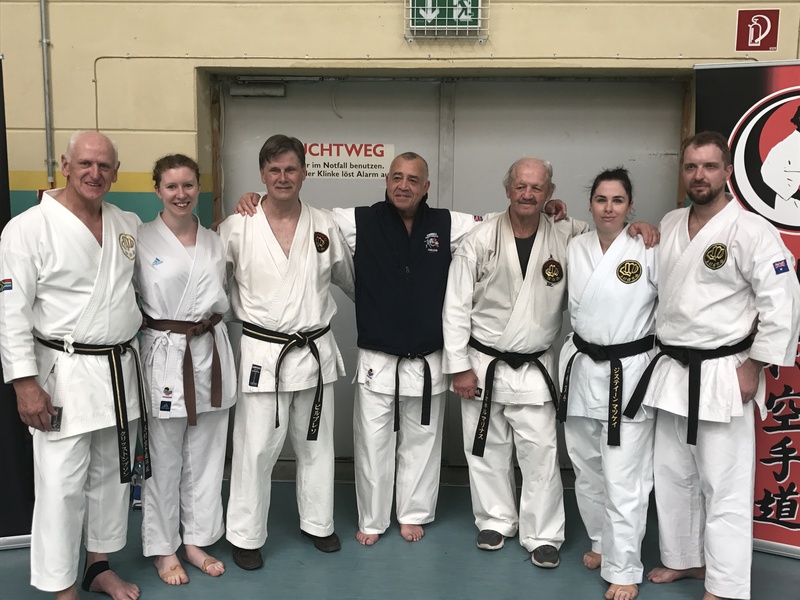 KSI is the official world governing body for Kimura Shukokai Karate and with schools in 22 countries across Europe, North America, Africa and Australasia, it is one of the biggest single style organisations globally.